Big Guys Tree Service provides affordable and reliable tree care! At Big Guys Tree Service, we have a mission. We're proud to say that we're a local family owned & operated company that's been in business for over 10 years! Our mission is to provide our community with the highest quality tree services that always exceed any expectations. We're committed to safety, accountability, and our community. As a local business committed to serving our community, we put the extra care and attention into each and every job. We want to ensure that our customers are always satisfied with our work. That's why each one of our employees undergo extensive safety and tree care training and our owners oversee all jobs performed. Not only are we accountable, responsive, and efficient - we are available 24 hours a day, seven days a week to help our neighbors in Brighton in any emergency. Don't let that diseased or damaged tree become a safety hazard! We offer professional tree removal services for even the largest trees! 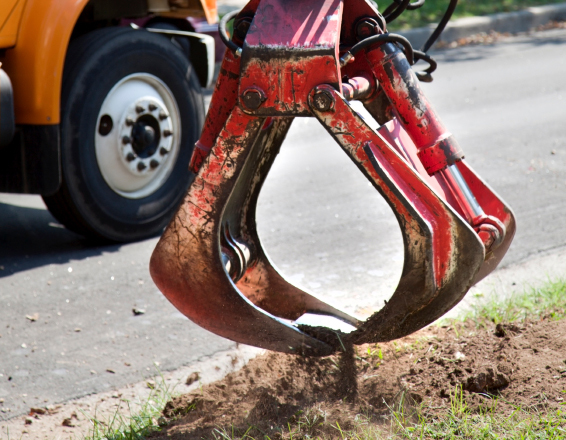 With over 40 years of tree removal experience, you can be sure that Big Guys Tree Service has the proper equipment and the necessary skills to remove trees of any size from your property. You can count on us! We also offer 24/7 emergency tree removal services as well! 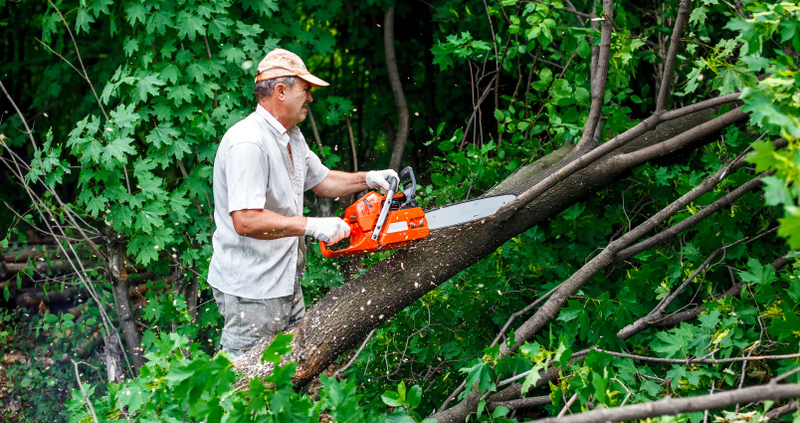 Between falling branches, inexperience with power tools, and proximity to power lines, there are many dangers involved with removing a tree from your yard. Stay safe and call us for fast and affordable tree removal when you need it most. Not only can tree stumps be an eyesore, but they can also attract pesky insects. Big Guys Tree Service will keep your property looking pristine and bug-free with ace stump grinding and removal. You can rest assured that we can handle your job of any size for commercial, residential, and municipal properties. Don't let remaining tree stumps take up your usable yard space. 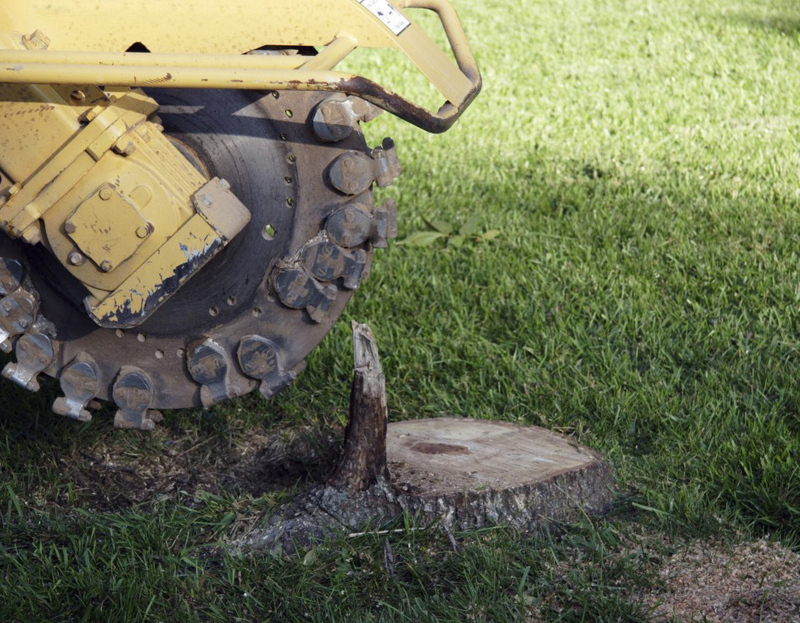 Big Guys Tree Services' stump grinding is an affordable and safe method to rid your yard of stumps so you have more room for new plants, trees, or playing with the family! In addition, our professional stump grinding ensures that there is no re-growth from the tree that was cut down. 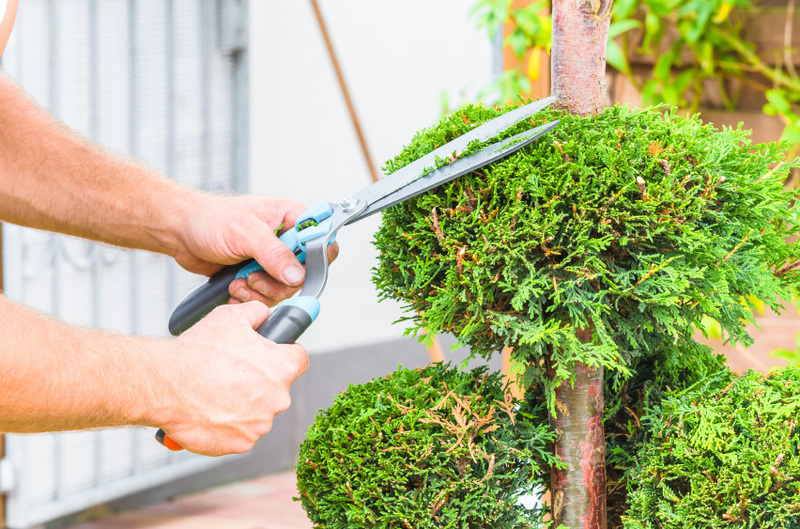 Not only do we specialize in preserving tree health, we can give your trees or shrubs a unique look that will complement your landscape design with skilled ornamental pruning. Ornamental pruning can augment the life of your trees by ensuring they are trimmed into the proper form to aid the tree's health and appearance, as well as add to their natural beauty. 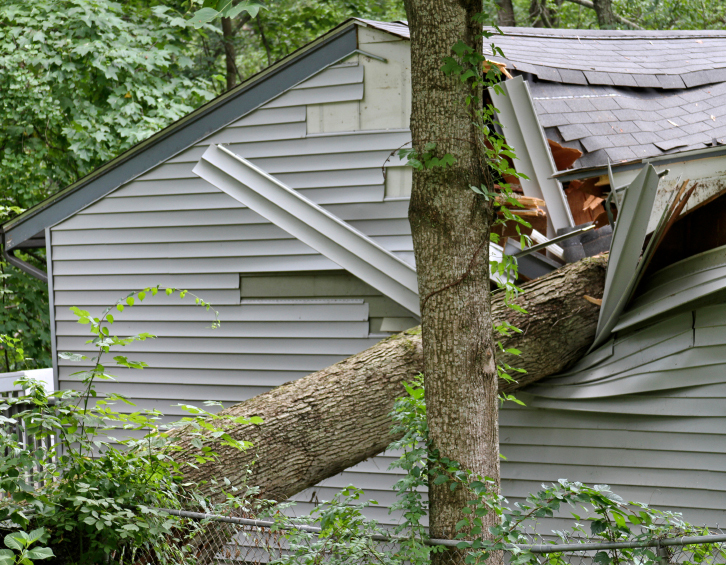 Get fast and professional storm damage cleanup services whenever you need them. Don't put yourself in danger by trying to remove a downed limb or fallen tree by yourself. Big Guys Tree Service has over 40 years of hands-on experience to quickly clear your property of unsafe trees and branches after a storm. Our fleet of top-notch equipment is ready at a moment's notice to help you get your property back to normal. Do watch out for broken limbs that are still lodged in trees -- they could come tumbling down at any moment! Don't try to remove any branches from your roof or other high areas -- one small slip could result in serious injuries. Don't attempt to cut down a partially uprooted tree yourself -- a tensioned limb or trunk (called a "springpole") can whip violently and without warning in an unexpected direction. At Big Guys Tree Service, we care about the environment and our community. That's why we're committed to recycling all branches, brush, and other materials. We can turn your unwanted trees and branches into seasoned firewood, rough sawn lumber, or mulch. Whether you would like to keep you recycled wood, or have us haul it away to be reused somewhere else, we'll make sure that nothing goes to waste! Contact us today for a free estimate on the cost of your tree and stump removal, storm damage cleanup, tree trimming, or lot clearing. With top-of-the-line equipment and 40 years of experience, you can be sure that your job will be completed quickly and efficiently. We service Oakland, Livingston, and Genesee Counties, and the surrounding area, including White Lake, Holly, Fenton, Brighton, Milford, West Bloomfield, Clarkston and more.